The latest grocery share figures from Kantar Worldpanel for the 12 weeks ending 19 July show supermarket sales edged up marginally by 0.8%, with loyalty schemes and TV ads positively impacting retailers' share. 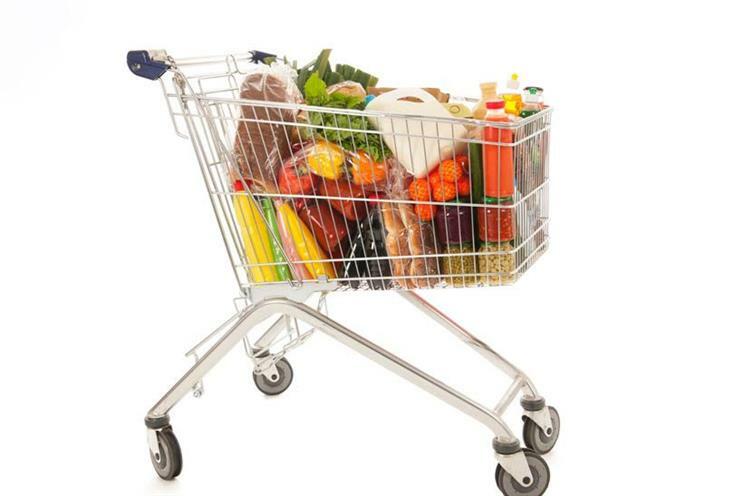 The overall grocery market has edged up compared with last year, Kantar data shows. Waitrose sales rose 3.0%, with Kantar crediting its ‘Pick Your Own Offers’ loyalty initiative for a market share increase to 5.0% - up 0.1 percentage points compared with last year. Sales at frozen discount retailer Iceland, which has also ramped up marketing investment this year, increased 3.0%, coinciding with its recent ‘Power of Frozen’ advertising campaign. Meanwhile, despite a fall in sales of 0.3%, Sainsbury’s gained a market share of 16.5% nudging Asda - which had held second spot since January - back into third place with a share of 16.4%. Lidl and Aldi continued to grow apace at 11.3% and 16.6% respectively, boosting both into new market share highs of 4% and 5.6%. "The continued slow growth of the overall market can be explained by minimal volume growth and lower like-for-like prices, both as a result of cheaper commodity prices and the fierce competition between supermarkets," said Fraser McKevitt. "Comparable groceries are now 1.6% cheaper than a year ago, meaning prices have been falling since September 2014, although they are projected to start rising again by early 2016."